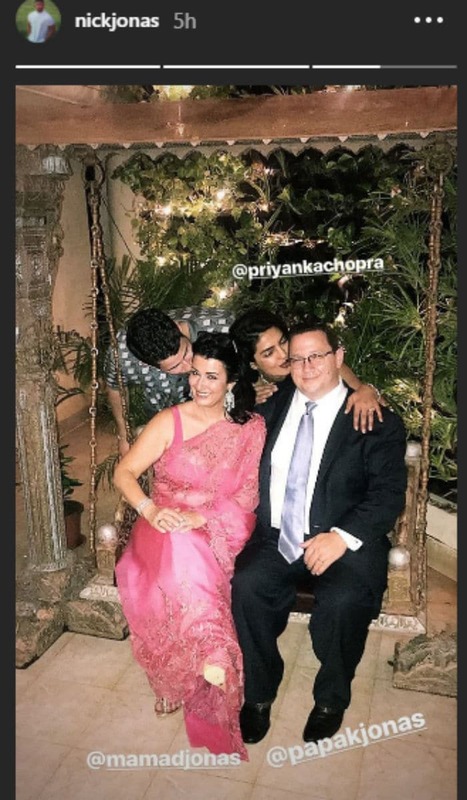 Priyanka Chopra's fiancé Nick Jonas has shared moments from their engagement party in a Mumbai hotel last night on his Instagram stories - a video in which he nods along as Priyanka and her friend VJ-actress Anusha Dandekar dance, a photo of the couple with his parents Denise and Kevin Jonas Sr, and a picture of Priyanka's 'Bade Papa' with 'Papa Jonas.' 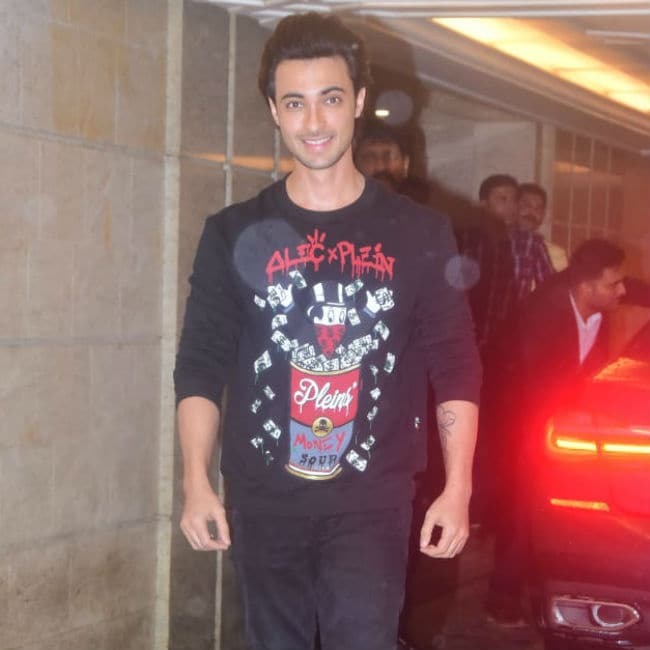 Actress Alia Bhatt also shared a picture from inside the party with Priyanka, Nick, Priyanka's cousin Parineeti Chopra and Salman Khan's sister Arpita Khan Sharma. 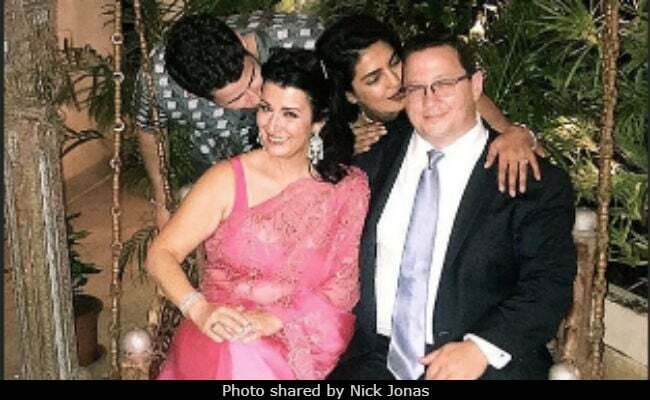 The party last night was preceded by a traditional roka ceremony in the day - Priyanka Chopra and Nick Jonas are believed to have gotten engaged on her birthday last month. Priyanka Chopra's cousin Parineeti Chopra also shared a photo on social media. 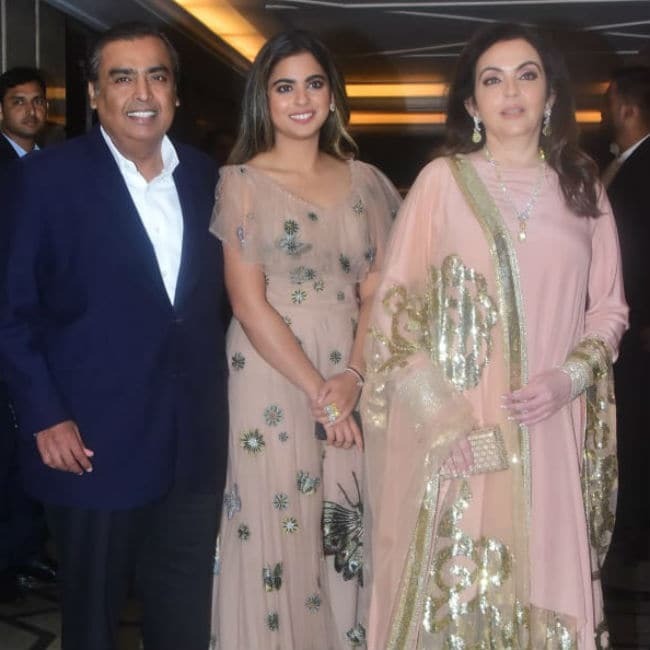 As is obvious from the casual outfits, the party last night was a relatively relaxed affair, although the Ambanis - Mukesh, Nita and their daughter Isha - showed up looking more glam than most guests. Priyanka's mother Madhu Chopra and Denise Jonas were in sarees. 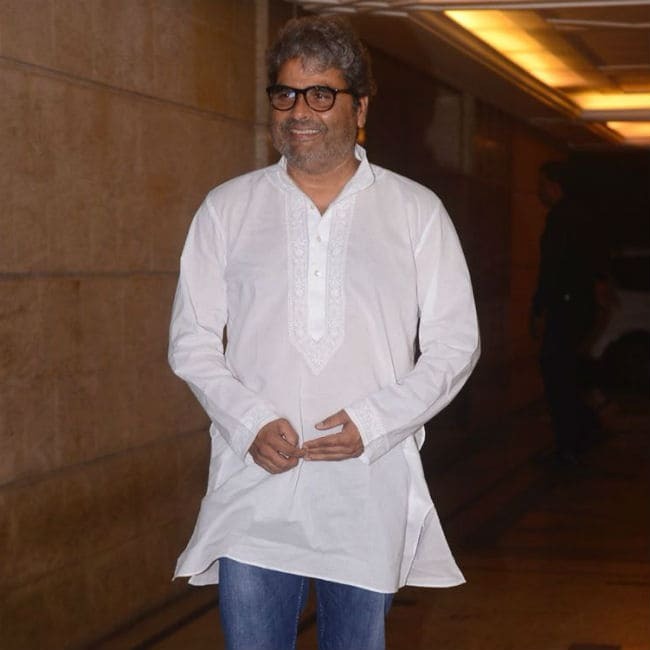 The guest list also included Priyanka's Bajirao Mastani director Sanjay Leela Bhansali, Vishal Bhardwaj, who directed her in 7 Khoon Maaf and Kaminey and producer Siddharth Roy Kapur. See pictures below. Priyanka and Nick were dressed in traditional Indian outfits at the roka earlier in the day. After the ceremony, both shared posts on Instagram announcing the engagement. Priyanka also posted pictures from the ceremony. Prayer, family and loved ones as the foundation to this new chapter. Guests at the roka included Priyanka's cousin Parineeti and Arpita Khan Sharma. Many celebrities, Parineeti included, posted wishes for the newly-engaged couple on social media. Nick Jonas' brother Joe Jonas welcomed Priyanka to the family with an Instagram post. Priyanka Chopra and Nick Jonas went to the Met Gala together last year but supposedly didn't date till this year. Nick is believed to have proposed to Priyanka with a Tiffany ring in London on her birthday, July 18.